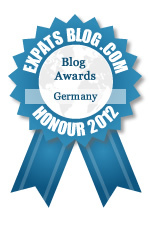 Writing and Blogging: Results of the 2012 Expat Blog Awards – Germany – Oh God, My Wife Is German. The results are in! 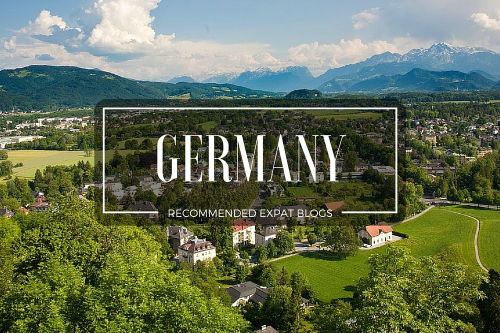 The Expats Blog announced its winning blog selections for the country of Germany! With your help, we managed to win the Honour 2012 award. 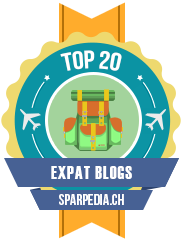 There were 3 top awards — Gold, Silver and Bronze — plus 3 Honourable Mention awards, all of which were selected from a pool of over 43 German expat blogs. This is really something! But you know what really took me by surprise? 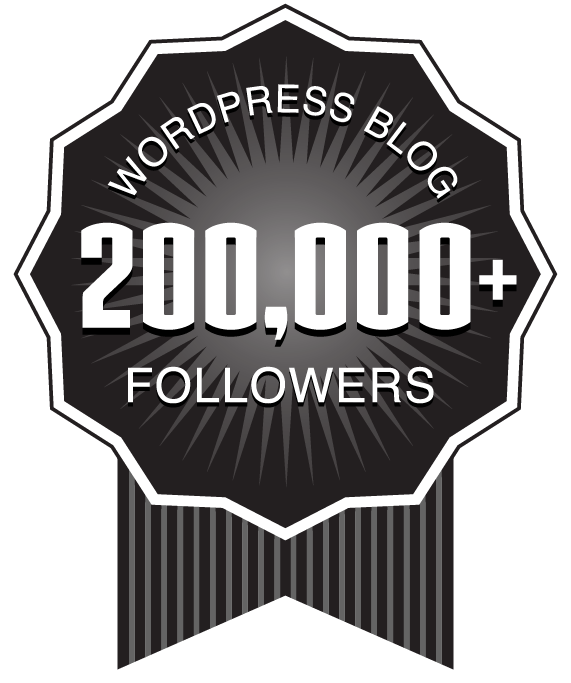 All of the support our readers showed for our blog. 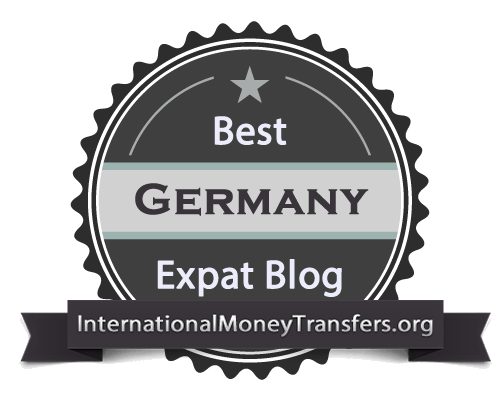 The Expats Blog, who writes www.expatsblog.com, found our blog and nominated us for this award in the first place. Great site you guys! Keep up the good work! Toff Oliver, who writes www.hadafewbeers.com. He wrote an incredibly kind post about our blog and urged his own readers to vote for us. Please check out his blog and help return some of the love! Aldonna, who writes www.ahundredmiles.wordpress.com. 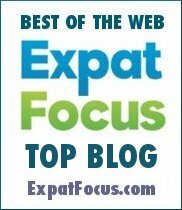 Her blog is private, but she re-posted our nomination article and asked her readers to vote for us. Anja, who writes www.diestadtderengel.wordpress.com, gave us 5 stars and wrote a great review. She is also a regular reader and commenter on our blog. 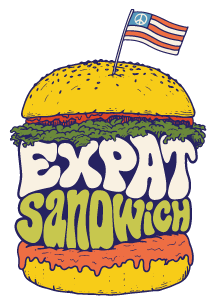 Germerican Denglish, who writes www.germericandenglish.wordpress.com, gave us 5 stars and wrote a very flattering review. Jaton’ West, who writes oldamericanladyinberlin.wordpress.com gave us 5 stars and a great review. 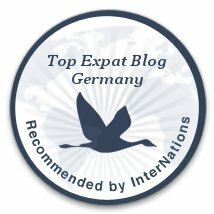 Germany-USA Career Center, who writes www.germany-usa.com, gave us 5 stars and wrote a great review. 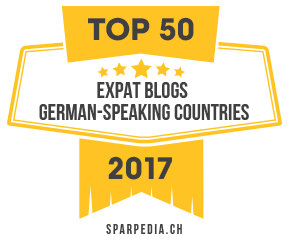 Alex K, who gave us 5 stars and wrote a great review. Geoff Freeman, who gave us 5 stars and wrote a great review. Charlotte, who gave us 5 stars and wrote a great review. Christina, who gave us 5 stars and wrote a great review. Michael Sadowski, who gave us 5 stars and wrote a great review. PolkaDot45, who gave us 5 stars and wrote a great review. Lindsey, who gave us 5 stars and wrote a great review. Gary Casebeer, who gave us 5 stars and wrote a great review. Randy Patton, who gave us 5 stars and wrote a great review. Nick, who gave us 5 stars and wrote a great review. Netz44, who gave us 5 stars and wrote a great review. David Sale, who gave us 4 stars and wrote a great review. If I have somehow misplaced your review, vote or tweet and neglected to list you here, please go to our contact page and email us! Also, if I have, in fact, listed you here but failed to include your website or blog, please email us as well! It is very important we promote your work in return! Thank you all for reading and have a wonderful holiday season! — Oh God, My Wife Is German. Well earned … I have yet to read a post here that doesn’t bring a smile or make me laugh. We might try and get together at some point, 4th of July maybe, ‘fer sum gut ol’ ‘merican shootin’ stuff in the sky that goes boom!” Dude you’re blog, always, always makes me laugh. Again well earned and congratulations. Thanks man! You support and encouragement are always so encouraging. I really appreciate it. And your blog is looking great, by the way! Oh, Wow!! You totally deserve this award. Congratulations! I’m so happy for you. Thank you Bumble! And thank you for always reading and commenting!